I forgot how fun these bears are! I tried something a little different on this bear. 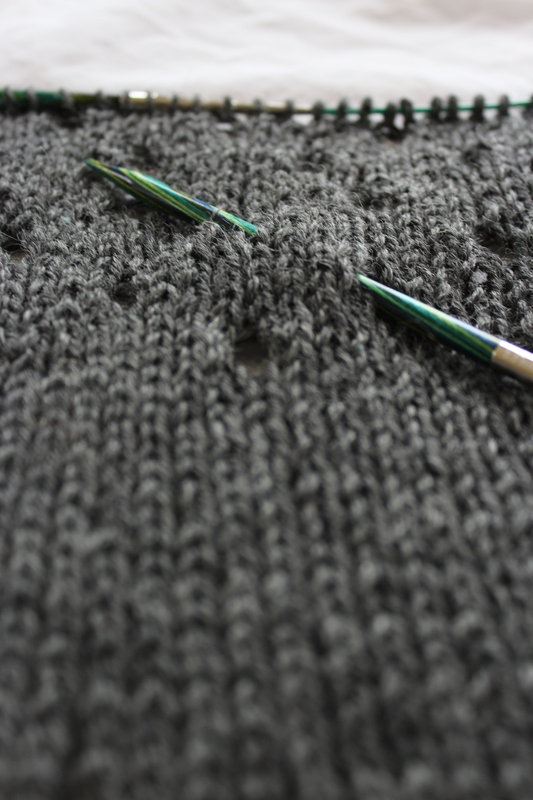 The official knit-in-the-round pattern has you leave arm holes in the body by working the chest/back back and forth. Then, when the body is done, you go back and pick up stitches around the armholes to make thearms. That way, the bear ends up being a single piece of knitting. But sometimes you don’t want to bother with picking up and knitting. (Or at least I don’t.) So I didn’t. I knit the body straight through, from the top of the head to the bottom of the toes, not an arm hole to be seen. Then I cast on for the arms and worked those separately. Then, I stuffed the body, formed the ears and the neck. I stuffed the arms and sewed them in place. 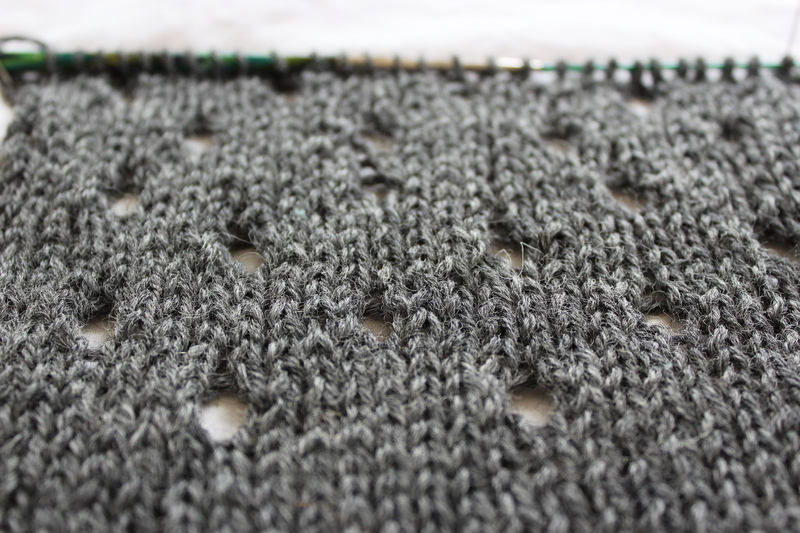 And wouldn’t you know it- it looks super cute, and felt much simpler (at least to me) to knit up. I’m very pleased with this little dude. I’ll probably wait to get out my felt and embroidery floss to add the face to a bunch of bears at once, assembly-line style. I’ll definitely be making more of these guys! Maybe I’ll try to send in another big box o’ bears this Christmas. 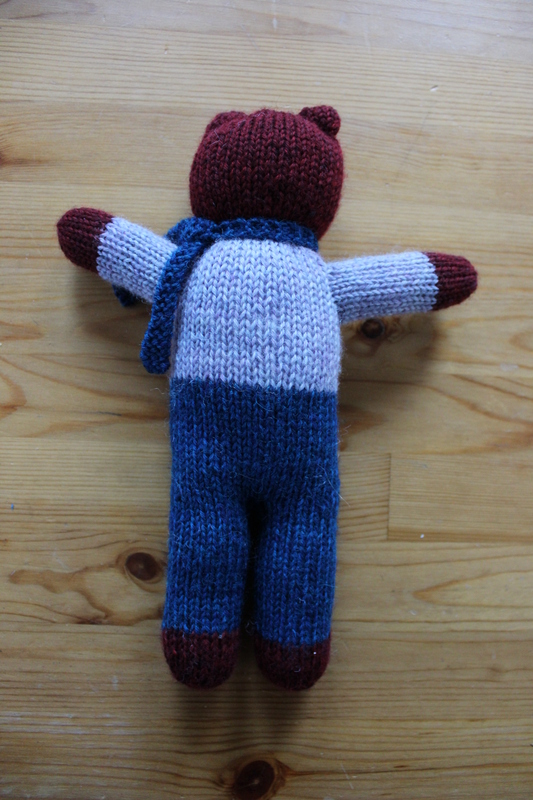 This entry was posted in Knitalong and tagged bear, in the round, knit, knit in the round, mother bear, mother bear project, teddy bear on August 31, 2016 by onemilljellybeans. Yesterday was a cool, rainy day. And, I spent it with my husband and my dog, sitting on the couch and watching Jonathan Strange and Mr. Norell on Netflix. It’s very interesting, and is just oozing creativity. I read the book years ago, in college and only have a vague memory of what it was about, so it’s been fun to get to watch it as someone “new” to the story. It’s based in the early 1800s, in England, and there’s all sorts of magic, fairies and prophecies flying around. It’s all very Gothic. And they drink a lot of tea. Anyway, this was just a long way of saying, I’m going to design and make a tea cozy. I’ve been thinking about walking you through my design process, from idea to finished pattern, but I haven’t found the right project. 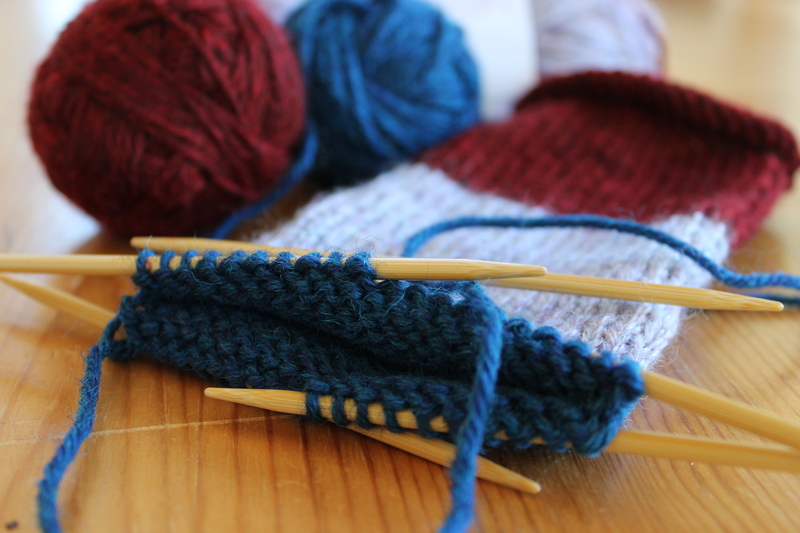 I didn’t want something as big as a sweater (because that would be boring for you guys- all that math, and all that waiting for me to knit), but something little, like socks or mittens are too easy- to make those, you just plug a design into a formula- no math at all. So, a tea cozy it is! It’s big enough that we can do something fun with it, but small enough that it won’t take months and months to finish. I’m excited. 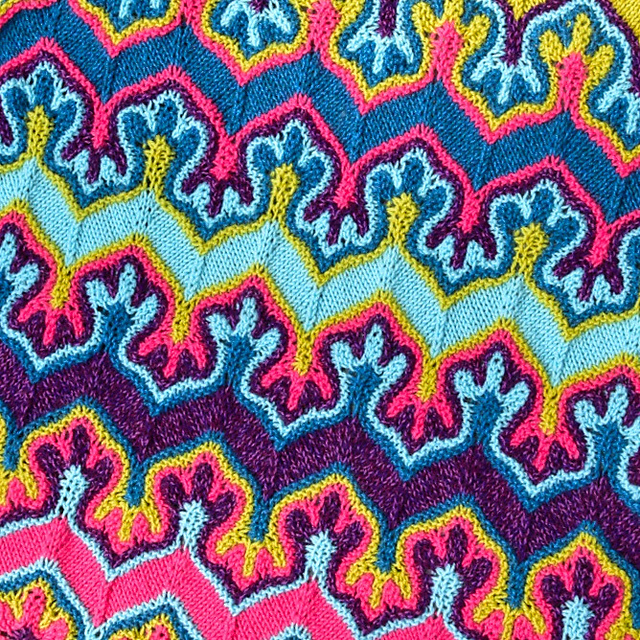 I’ve got some yarn left over from a “colorwork phase”, that I think might work well. 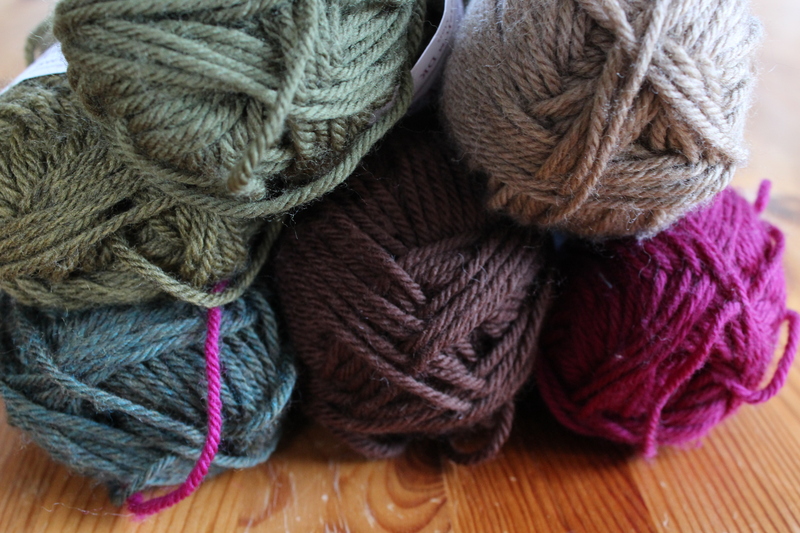 These dark greens (and fuchsia) are really pretty DK-weight, in a nice squishy, soft wool. 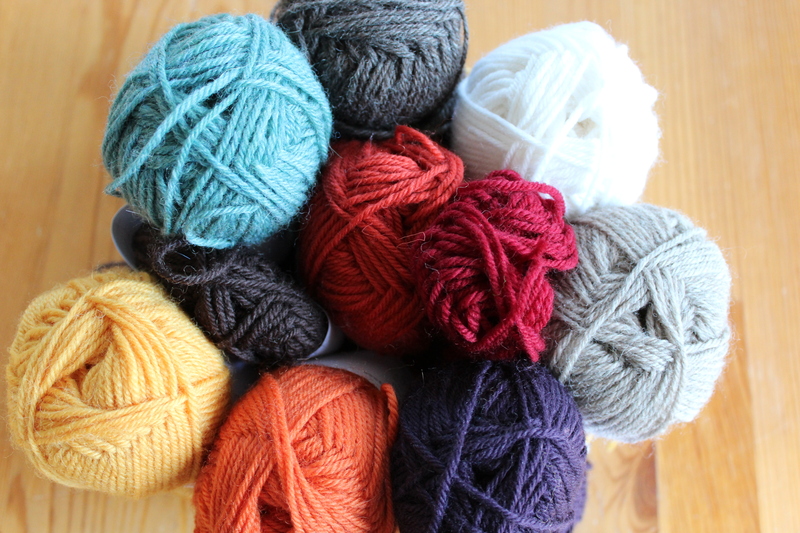 And these are a slightly finer Sport-weight wool (a little itchier but sturdy, with great stitch definition. 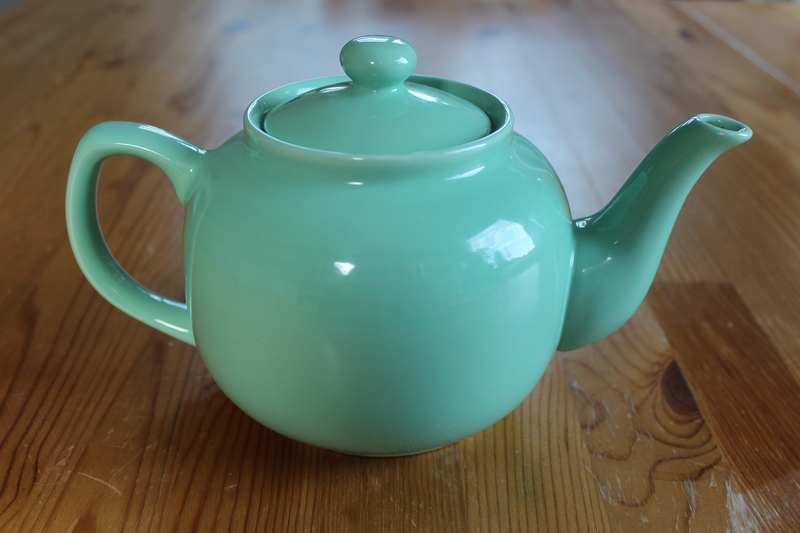 And anyway, teapots don’t care about itchiness, right?). I like these colors, too. They’re very cheerful. Right now, I’m just trying to get a feel for what I might knit up. My next step will be to get out my sketch book and make some doodles. Do you have any thoughts, opinions or ideas? This entry was posted in On My Needles and tagged cozy, design, jonathan strange and mr norell, knit, tea, tea cozy, tea pot, teapot, TV on August 29, 2016 by onemilljellybeans. Instead of going to the yarn store and dropping a bunch of money on yarn I probably won’t use (as fun as that can be), I decided to try to use up more of my leftover worsted weight. It’s time for more bears! I worked on this red, lavender and blue guy at work, while the kids were at recess yesterday. (Recognize the lavender yarn?) I forgot how fast these little dudes knit up. I’m almost to the leg split, and I probably did about 2 hours of half-hearted knitting on this guy. I’m happy to be back on the bear train! Have you made any bears for the Mother Bear Project? Or, have you done any other knitting for charity? This entry was posted in On My Needles and tagged bear, charity, charity knitting, knitting, mother bear, mother bear project, mother bear teddy bear, teddy, teddy bear on August 26, 2016 by onemilljellybeans. Olympics: Across the finish line! 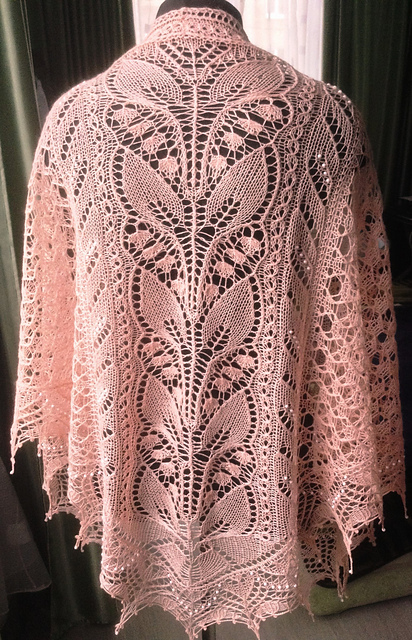 That last sleeve almost killed me, but I made it across the finish line with time to spare for blocking. It fits like a glove, and I even managed to get the sleeves the right length, which never happens! If you’re looking for a simple-yet-cute sweater, I definitely recommend this pattern. 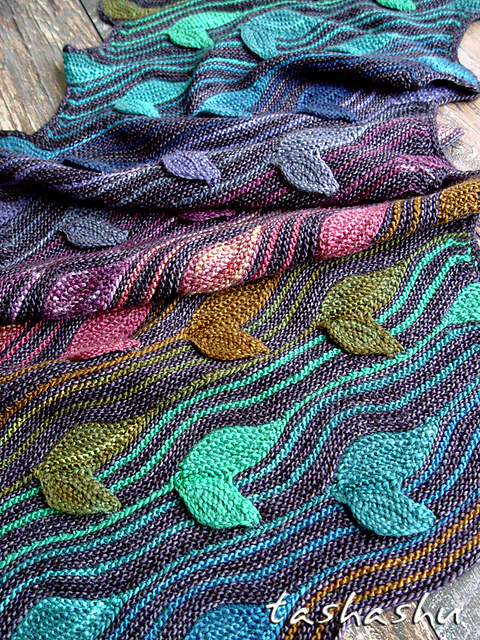 Whenever I do a speed-knit project like this, I always think “Why can’t I always work like this?” I’d be able to make two dozen sweaters ever year! Ha! How did your Olympics go? Did you finish your Ravellenic Games projects? 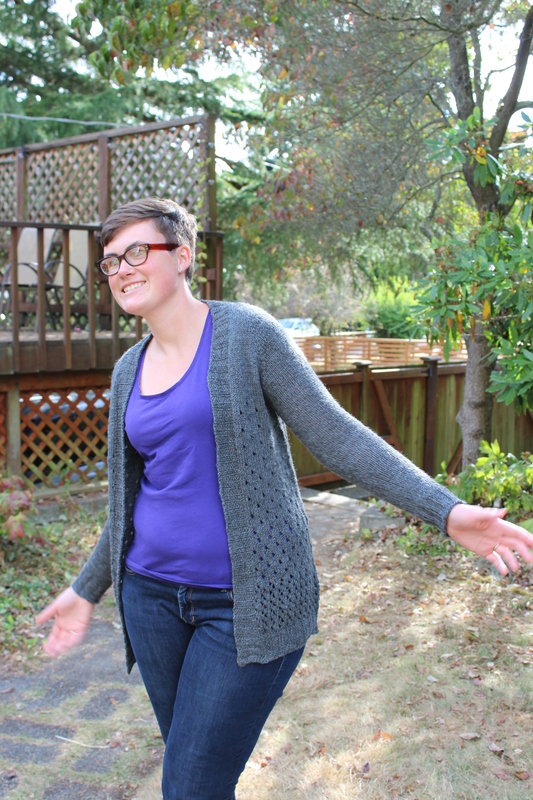 This entry was posted in Knitalong and tagged campside cardi, cardigan, knitting, olympic knitting, olympics, ravellenic games, ravellenics, sweater on August 22, 2016 by onemilljellybeans. I just got back from a week in Yellowstone, and even though I missed all the Olympic Gymnastics coverage, I had a really fantastic time. A big group of our friends (9 people!) rented a big ‘ol cabin outside of West Yellowstone. 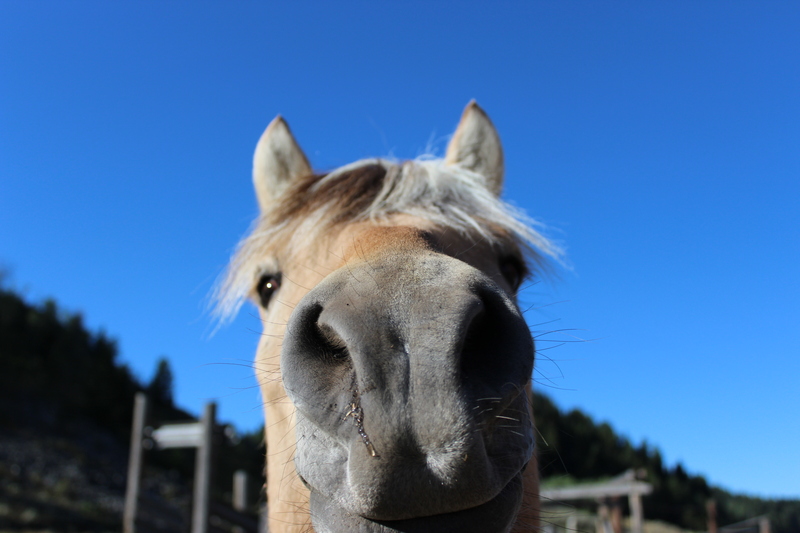 We spent the days hiking, And boating, And making friends with horses. 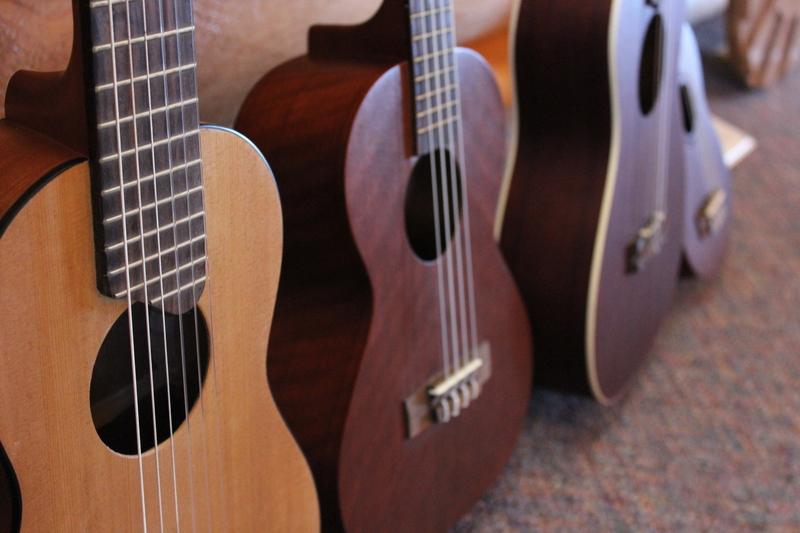 We spent the evenings playing ukeleles (because we’re dorks), And playing board games (also because we’re dorks). It couldn’t have been more delightful. 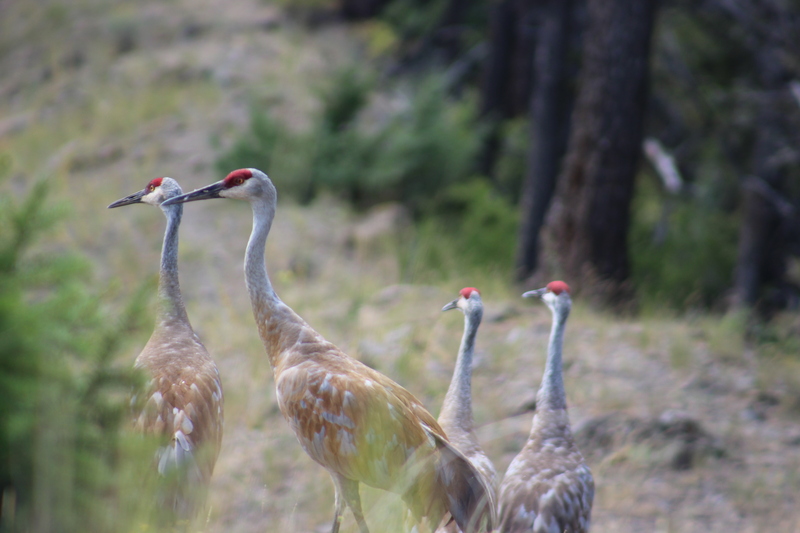 We even saw a bunch of sand hill cranes, and three badgers (but we didn’t get a good picture of them). And, since we stayed about 45 minutes from the edge of the park, I had a nice long drive every day to work on my knitting (I’m halfway through the collar/button band-just sleeves to go!). 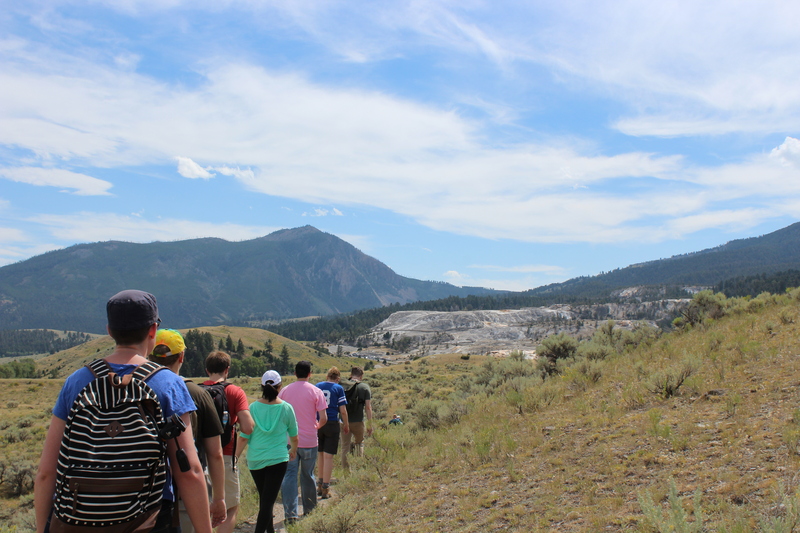 If you haven’t been to Yellowstone, you have to go! (Actually, if you have been, you should go again.) It’s one of my absolutely favorite places to visit, and I can’t wait to go back again. 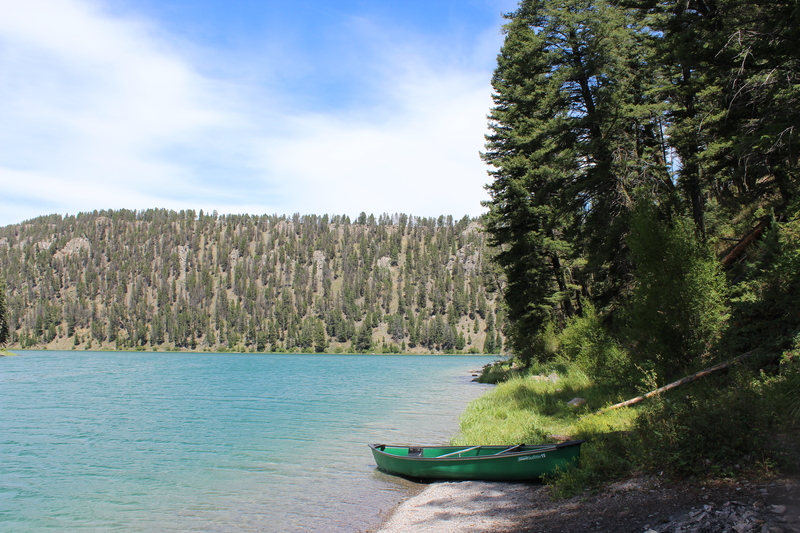 This entry was posted in About the Blog and tagged road trip, travel, vacation, yellowstone, yellowstone park on August 15, 2016 by onemilljellybeans. I haven’t been updating you on my Ravellenic Games Project, but I’ve been chugging away on it since last Friday. and I’m sure you’re sitting on the edge of your seat, waiting with bated breath for an update. Unfortunately, I’ve been in a magical land of no internet connection. Or at least with crummy enough internet to count as no internet. We took a road trip out to Yellowstone! It’s my favorite place on earth, and if you haven’t gone yet, Go! It’s absolutely amazing, every time I’ve been. I’ll tell you more about that later, but I wanted to give you a quick update on the sweater, and I briefly have internet (we’re still on the road- we just stopped at a coffee shop for a little bit of WiFi and caffeine). 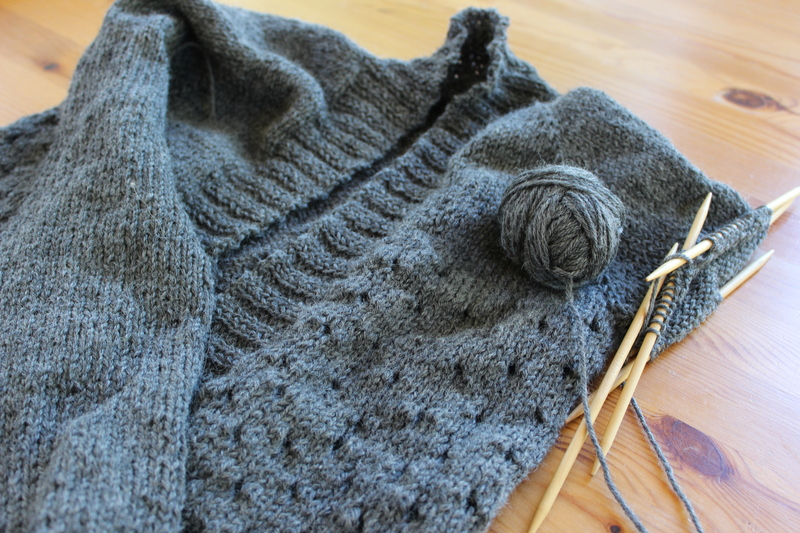 The my Campside Cardi is coming along great! It’s perfect car ride knitting- just interesting enough to keep cabin fever from kicking in, but not so interesting that I have to watch my fingers. 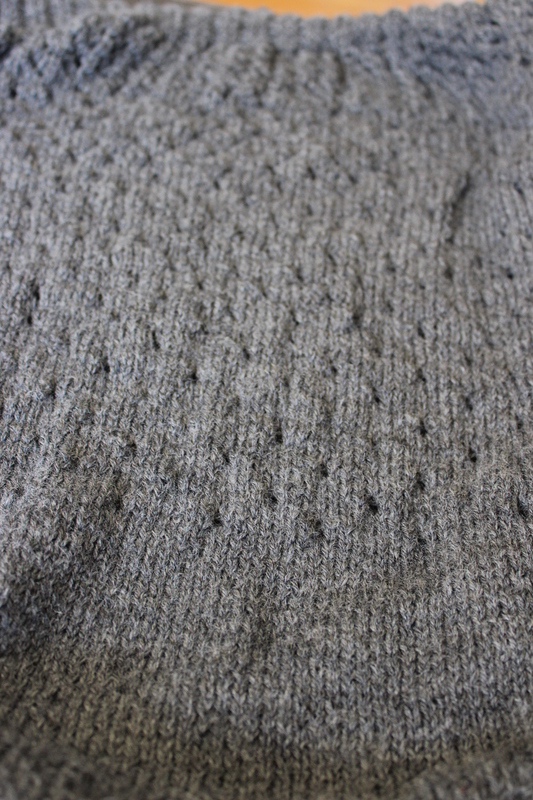 I’m well into the eyelets in the bottom half of the sweater body, and they’re surprisingly fun. The pattern changes subtly every few inches, which keeps me on my toes. But, it’s not so fiddly that if I zone out for a few miles I ruin the sweater. Perfect! 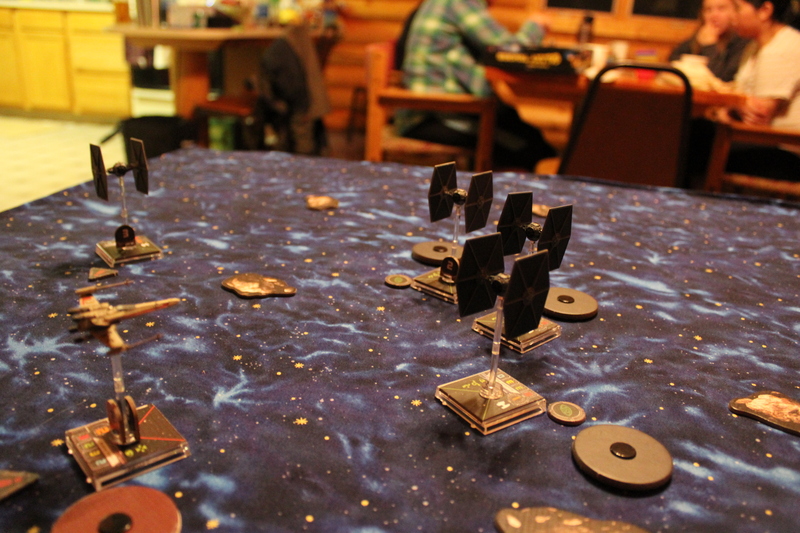 And, it’s fun playing with my new camera. 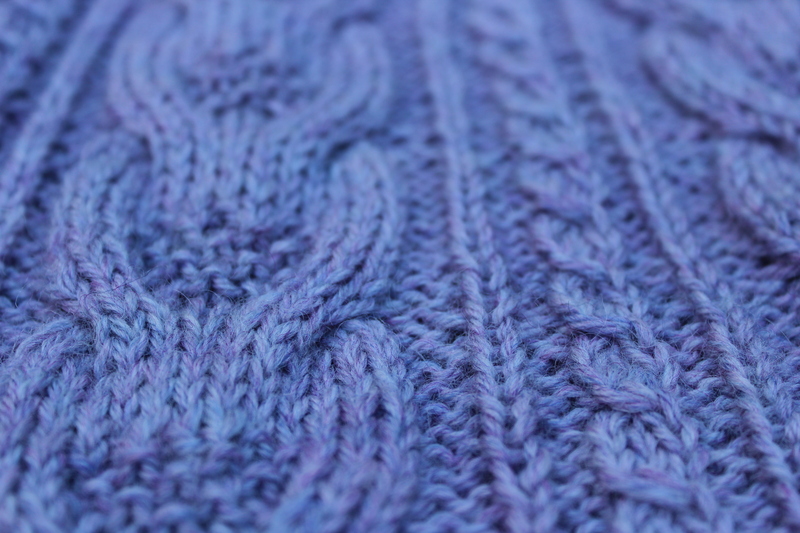 Artistic knitting shots ahoy! I’d better head out- we need to get back on the road if we hope to make it back to Seattle by dark! 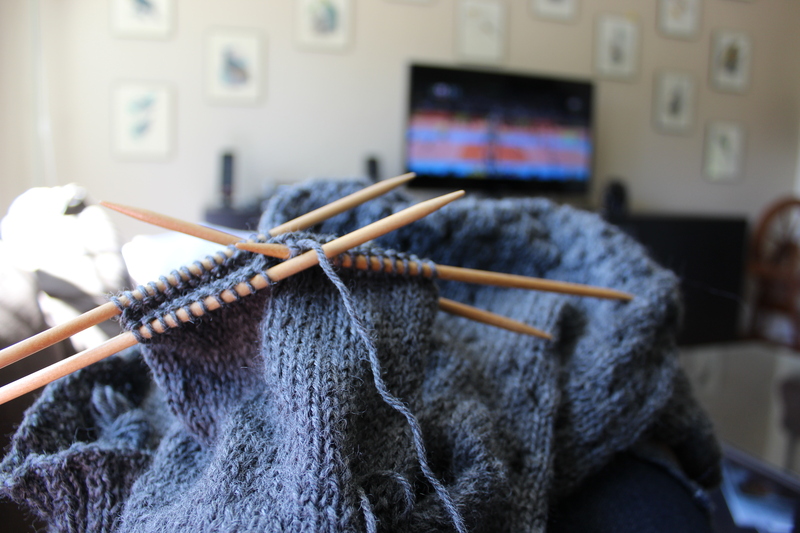 How’s your Ravellenic knitting going? 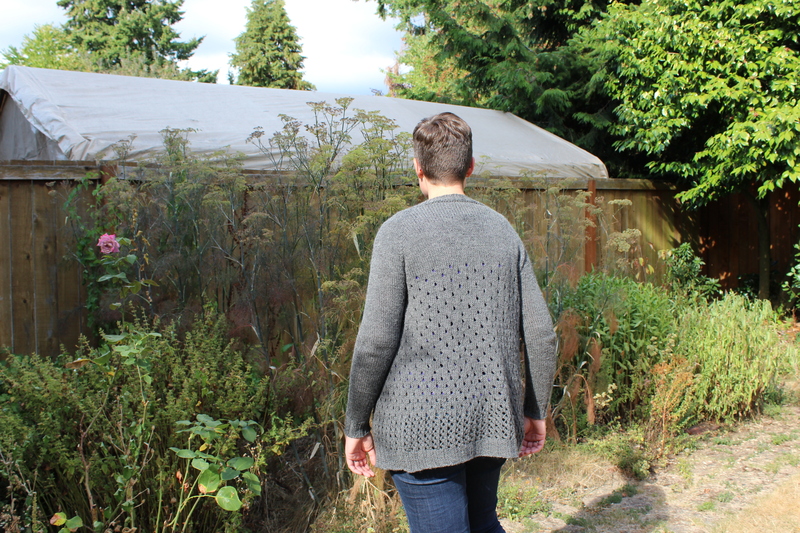 This entry was posted in Knitalong and tagged campside cardi, cardigan, knitting, ravellenic, ravellenic games, road trip, sweater on August 12, 2016 by onemilljellybeans. Holy cow, you guys! I’m so excited! I finally got a new camera. I’ve been thinking about it for literally years. And, it’s magnificent. 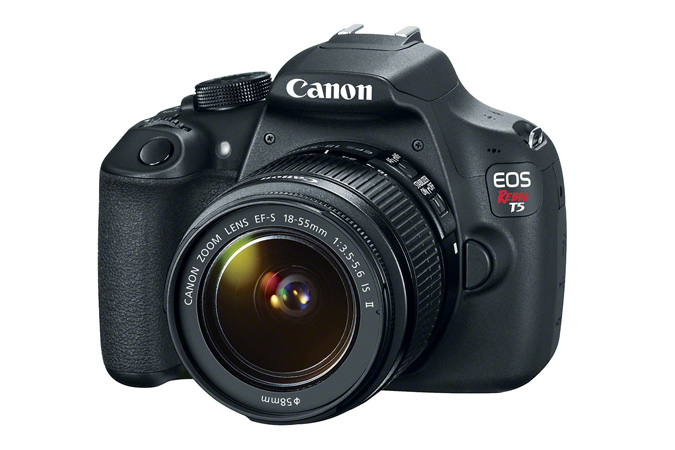 It’s a Canon Rebel T5, which (according to the guy at the camera store) is a good starter DSLR. It’s pricey, but not too crazy (I hate spending money, which is why I’ve been using my same little point-and-shoot for so long). Isn’t it beautiful? 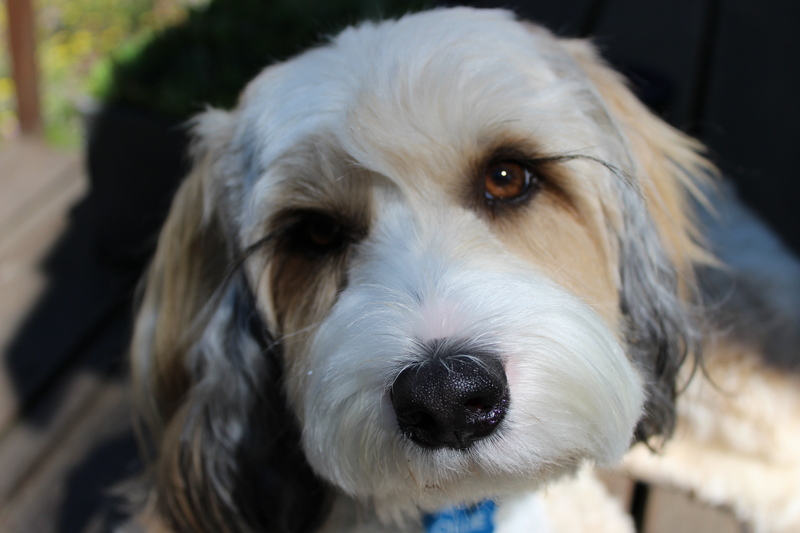 OK, it looks just like every other DSLR Camera, but I still like it. 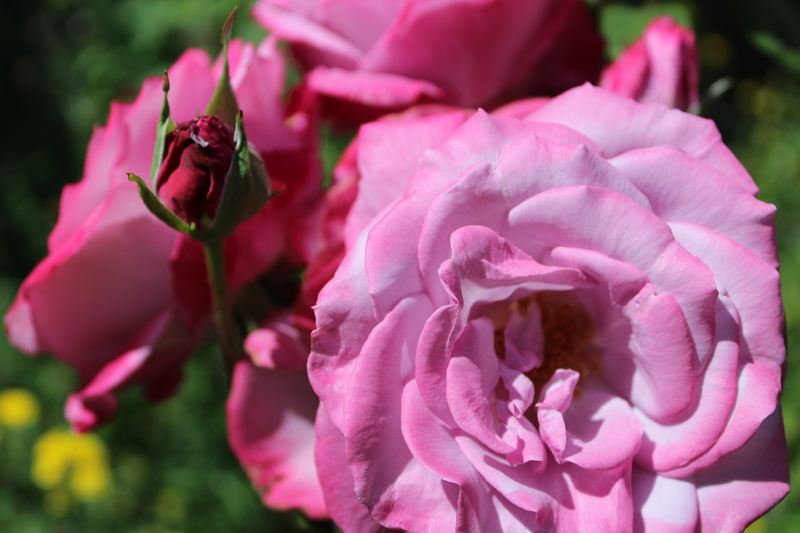 I can even make my blog photos bigger, since my pictures are already so much better! And it takes video! Maybe I can try my hand at making how-to videos! So get ready for me to be super awkward. 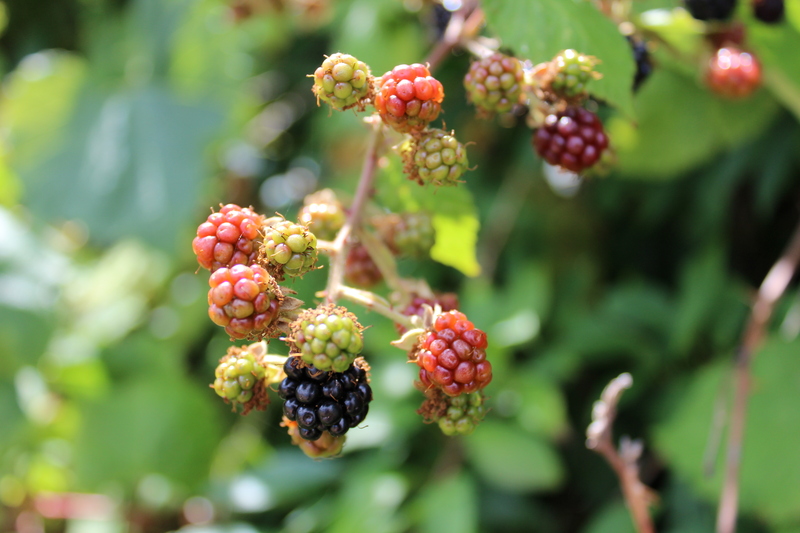 This entry was posted in About the Blog and tagged camera, canon, canon rebel t5, dslr on August 10, 2016 by onemilljellybeans.